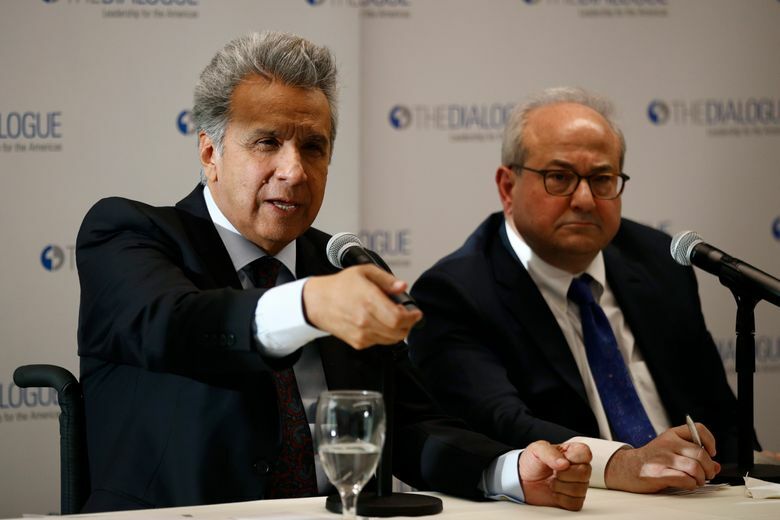 WASHINGTON (AP) — Ecuador’s president on Tuesday accused Julian Assange of hosting numerous hackers at the Ecuadorian Embassy in London to give them directions on how to propagate information on topics important to the WikiLeaks founder and his financiers. 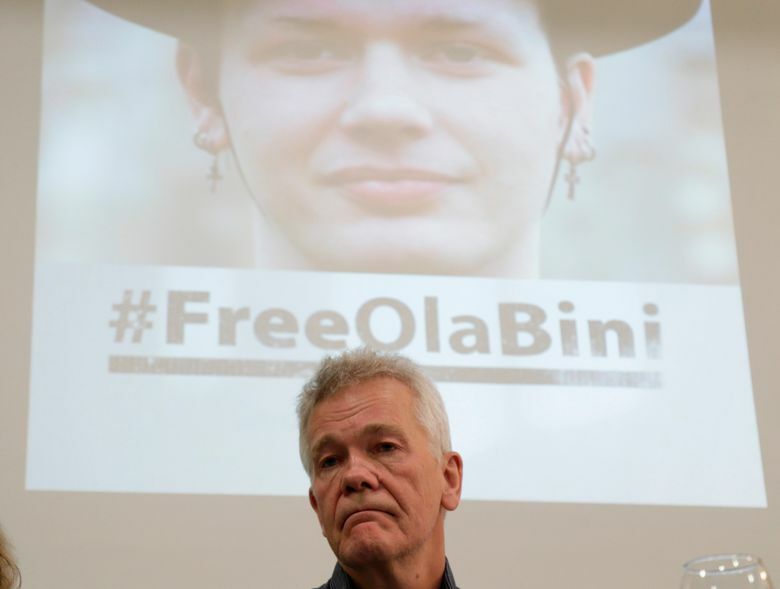 Bini lives in Quito and was detained last week just hours after Moreno evicted Assange from the embassy, allowing him to be arrested by British authorities. 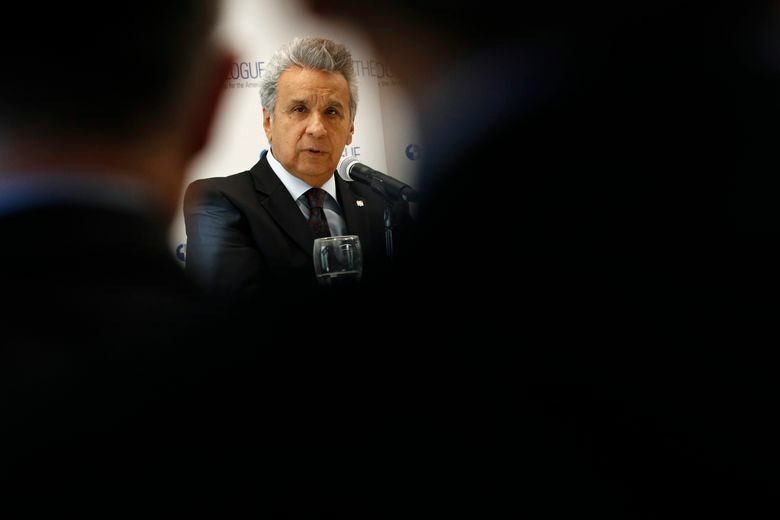 Moreno said Bini hacked cellphones and online accounts belonging to both private citizens and Ecuador’s government. 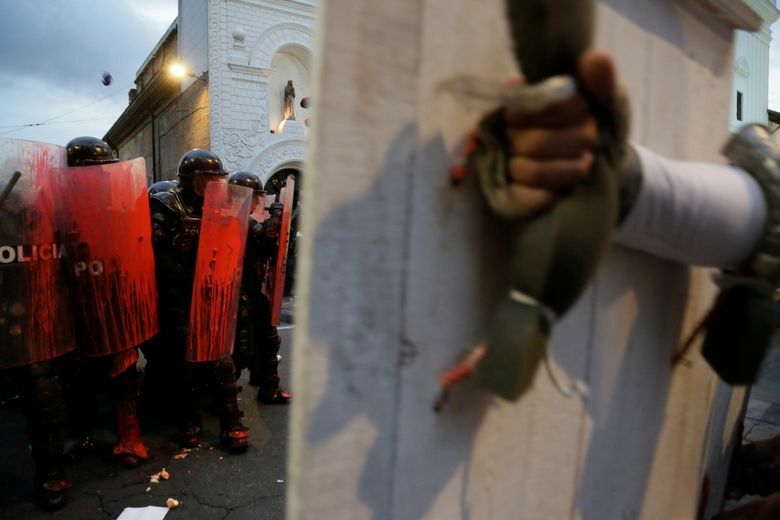 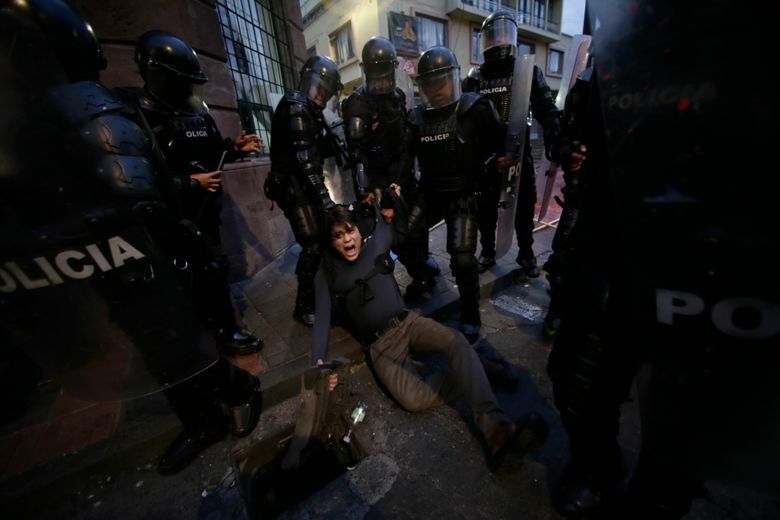 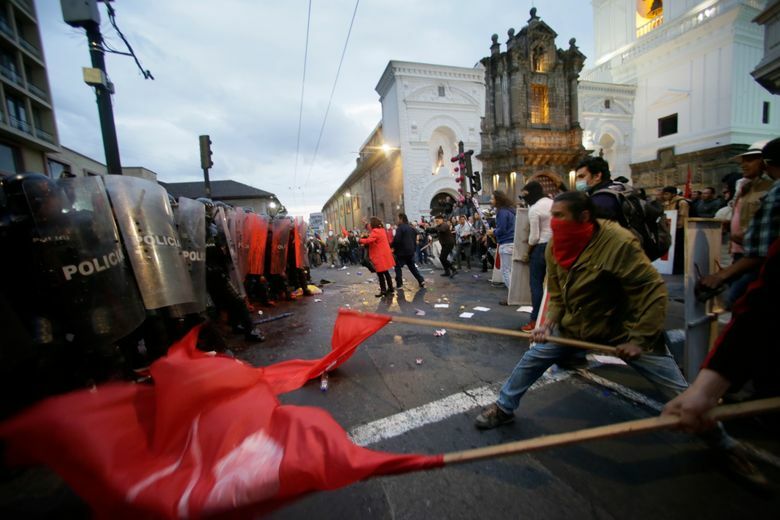 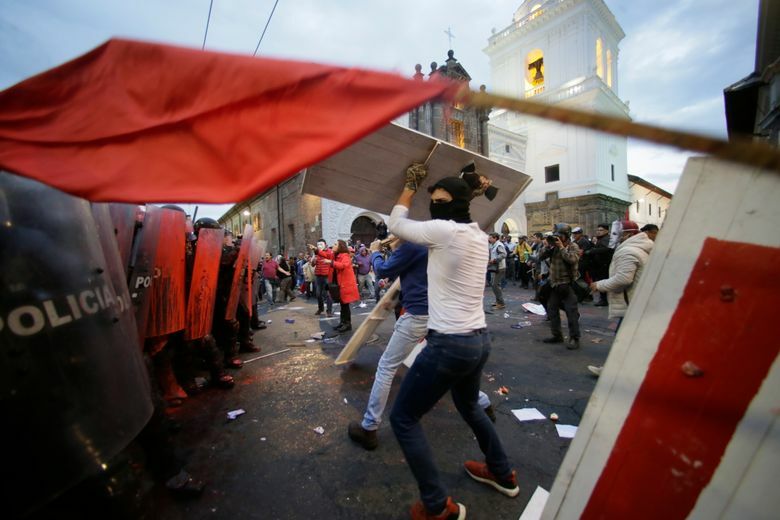 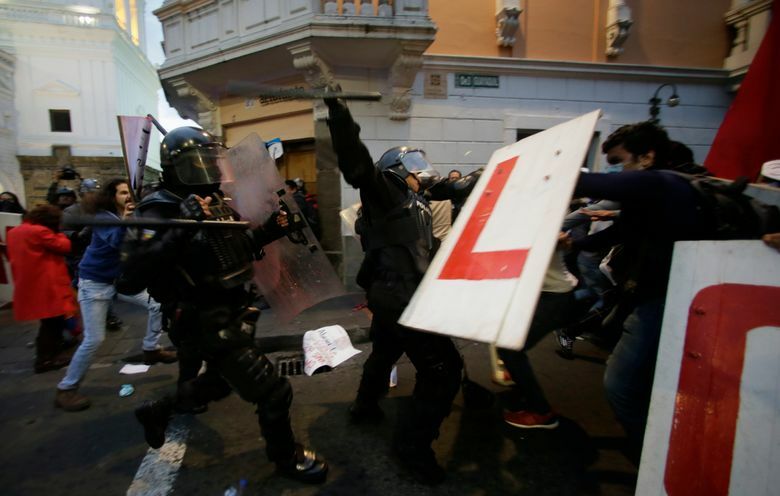 Meanwhile, demonstrators clashed with police in Ecuador’s capital during a protest against Moreno’s action against Assange, his firing of state workers and the government’s taking of a loan from the International Monetary Fund. 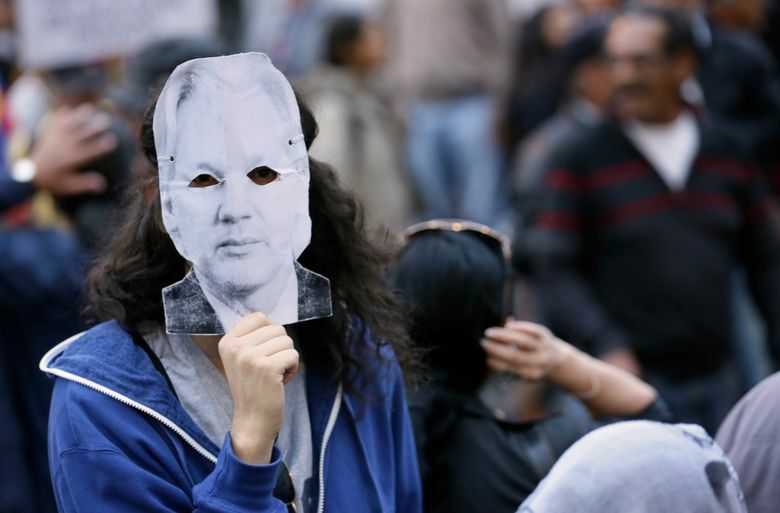 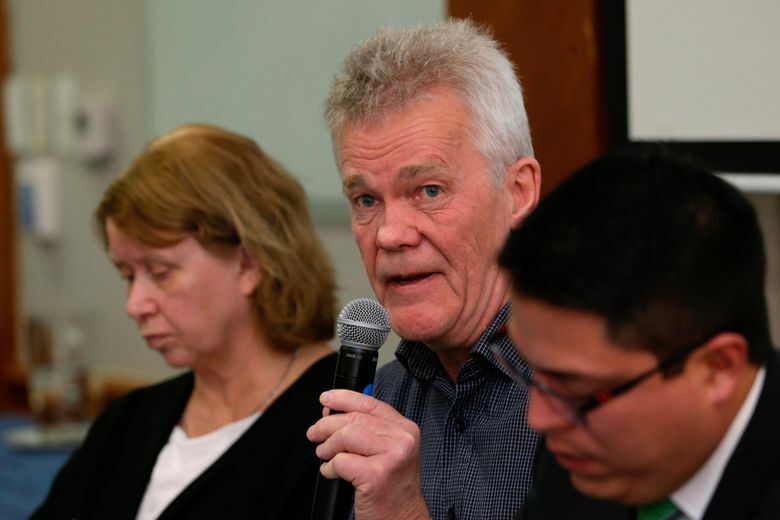 Assange had enjoyed asylum since 2012 at the embassy in London but relations between the silver-haired Australian and Ecuadorian officials had grown increasingly tense. 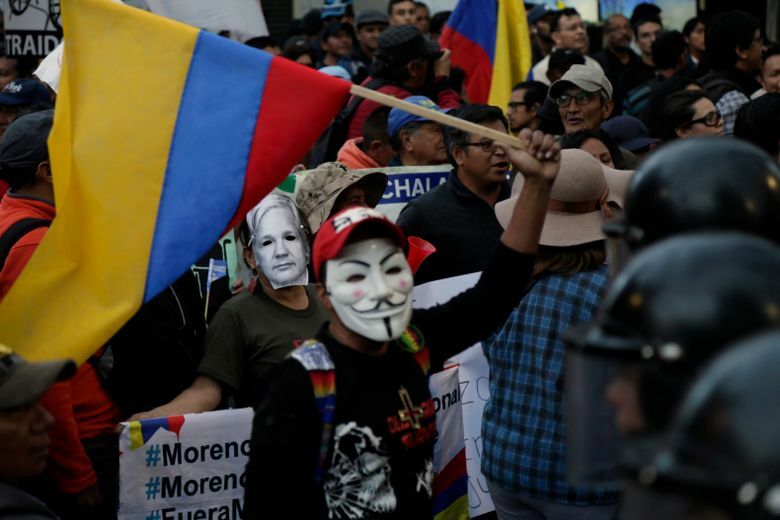 Moreno’s government has accused Assange of creating conflict by meddling in international affairs, harassing staff and even smearing feces on the embassy’s walls.